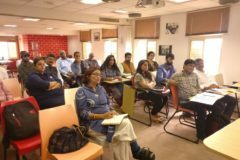 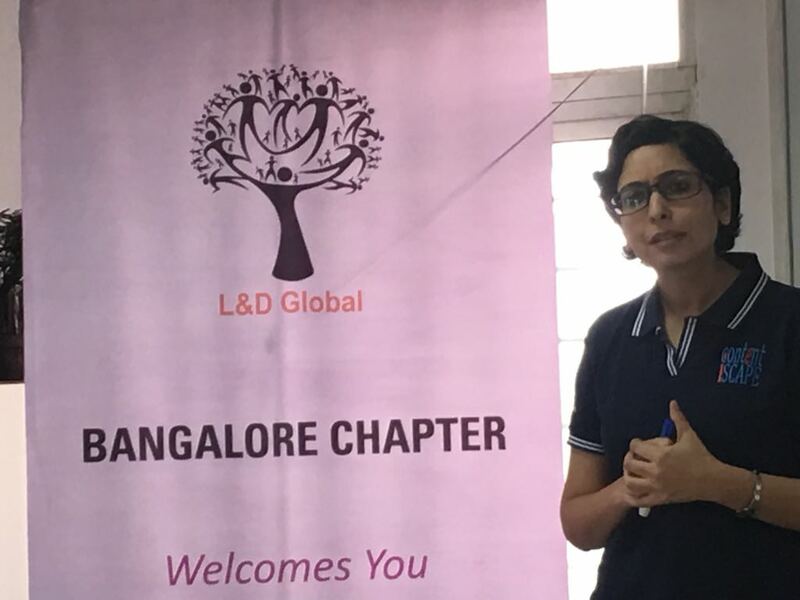 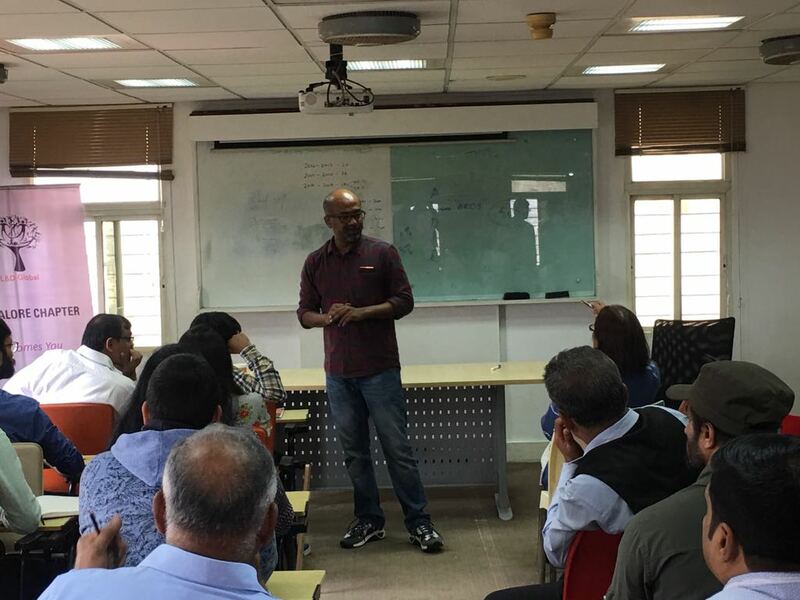 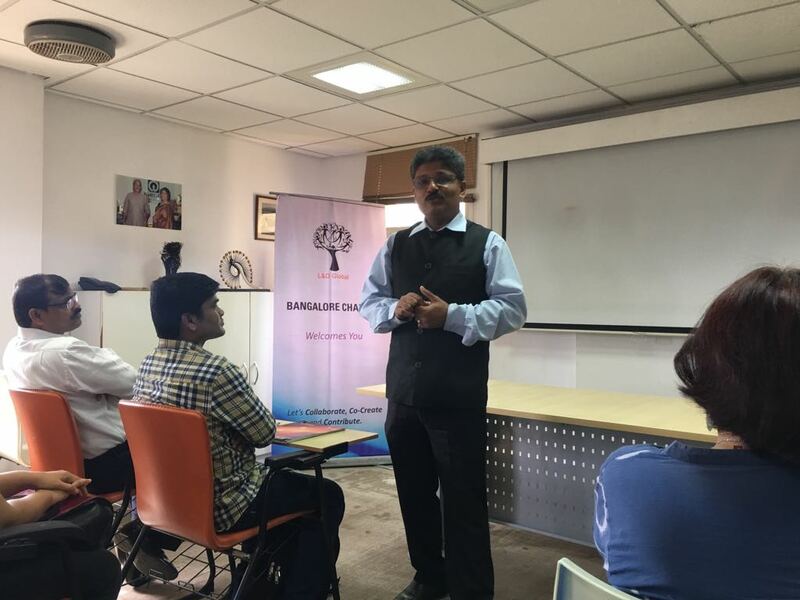 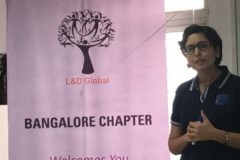 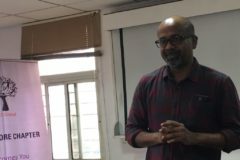 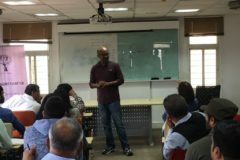 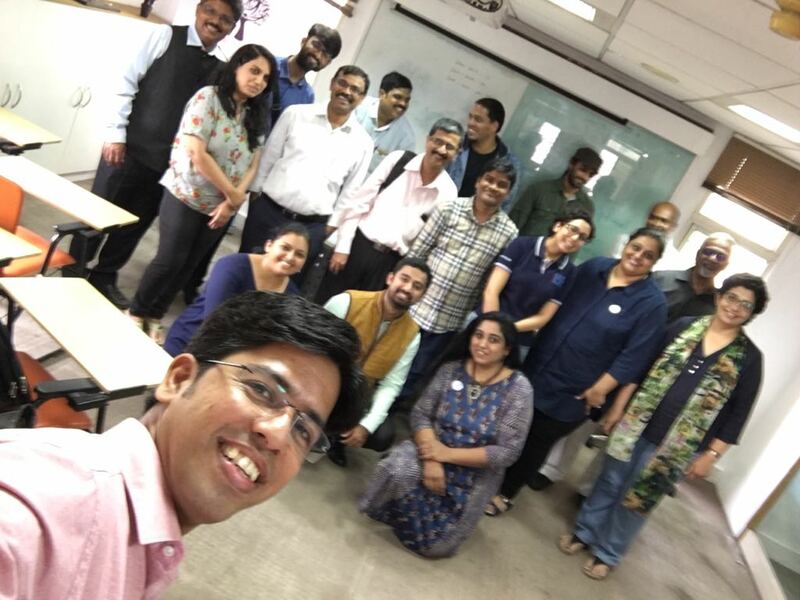 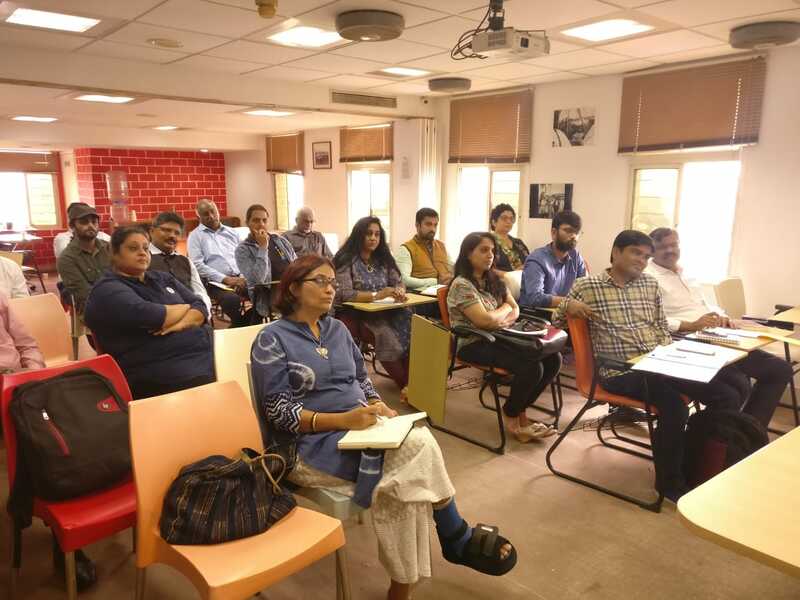 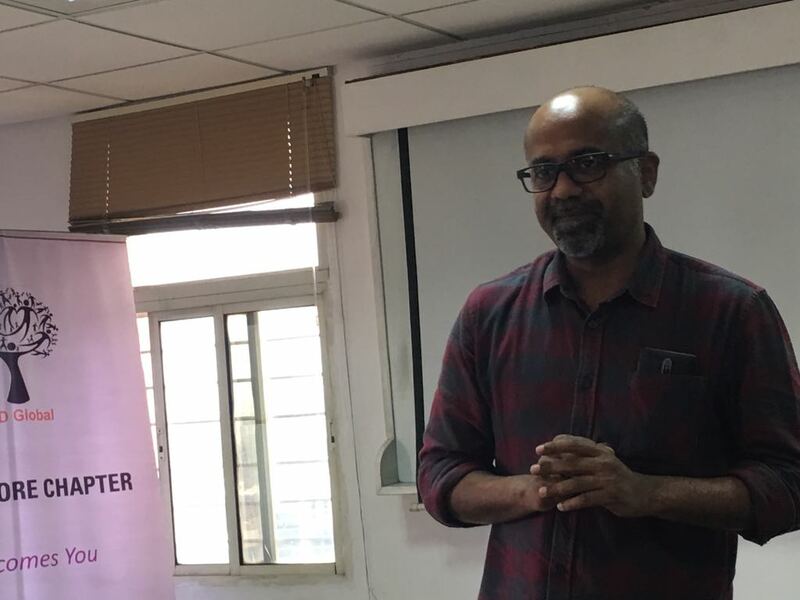 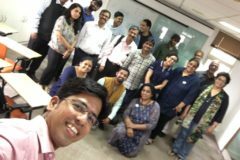 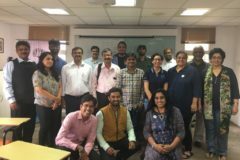 On 30th June, we had an interesting workshop, where Abraham Zachariah, L & TD leader, HSBC, talked about Agile usage in a diversified workforce. 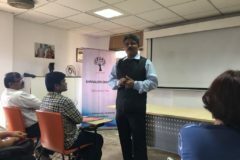 He introduced us to concepts how the learning space was changing, how the Artificial Intelligence could assist us in taking our learning initiatives to a different level. 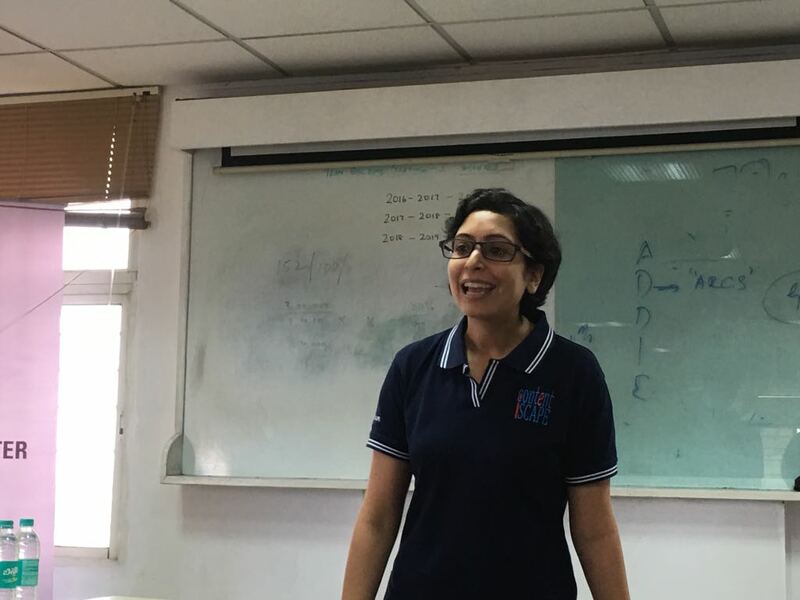 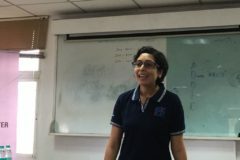 We had Dipti Pande as our 2nd Speaker, who wanted to talk “about the environment silly”. 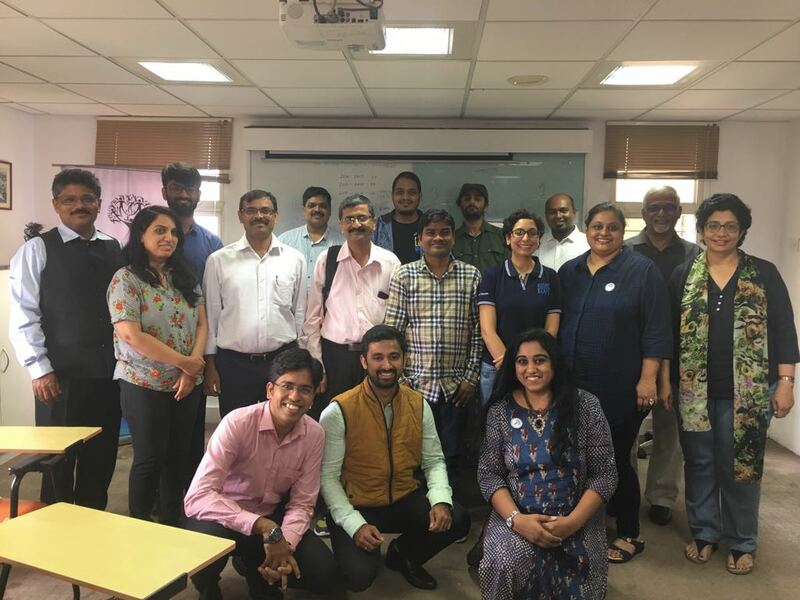 At first we had thought that this would be more to do with saving or preserving the environment, however, to our surprise, we learnt about how our training environment could change the effectiveness of our programs.